In Fred Minnick's "Bourbon Curious" there's something for everyone. Whether you're a seasoned bourbon drinker or a whiskey novice, there's a lot to be discovered in this "simple tasting guide for the savvy drinker." I definitely fall into the whiskey novice category. Just scanning this book, I learned new things about the history and legends surrounding whiskey. For this Whiskey Wednesday, I've compiled a list of facts from the book that stuck out to me. 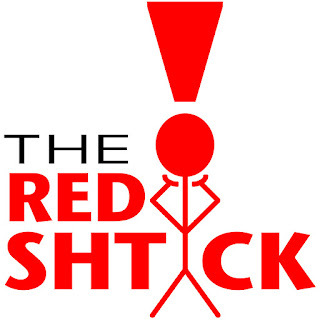 This post is best read with a whiskey in hand. Enjoy, and happy drinking! 1. There's a misconception that bourbon must be two years old. Bourbon itself has no age requirement, but to be labeled straight bourbon it must be two years old. Flappers drinking bootleg alcohol. Photo from newyorker.tumblr.com. 2. 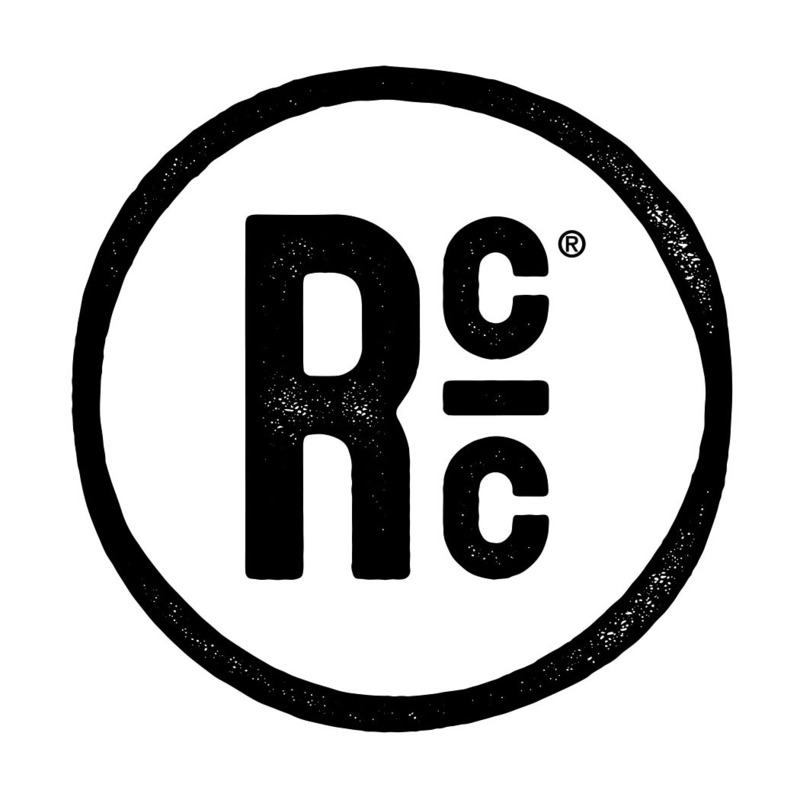 Bourbon can be made anywhere in the United States, not just Kentucky. 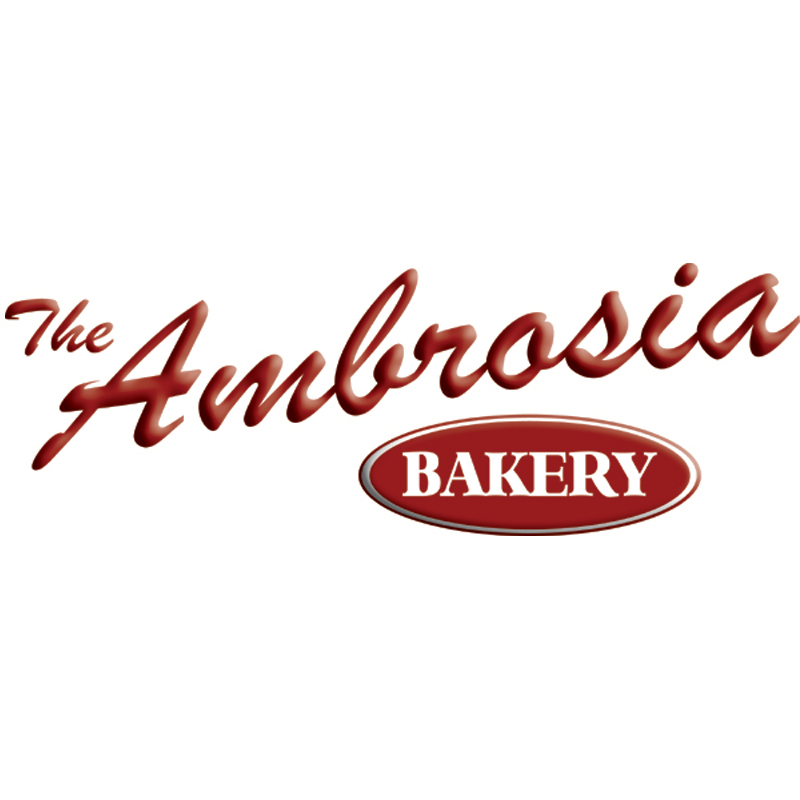 Bourbons can be made anywhere on this map. Map from holidaymapq.com. 3. The spelling of whisk(e)y is a matter of preference. 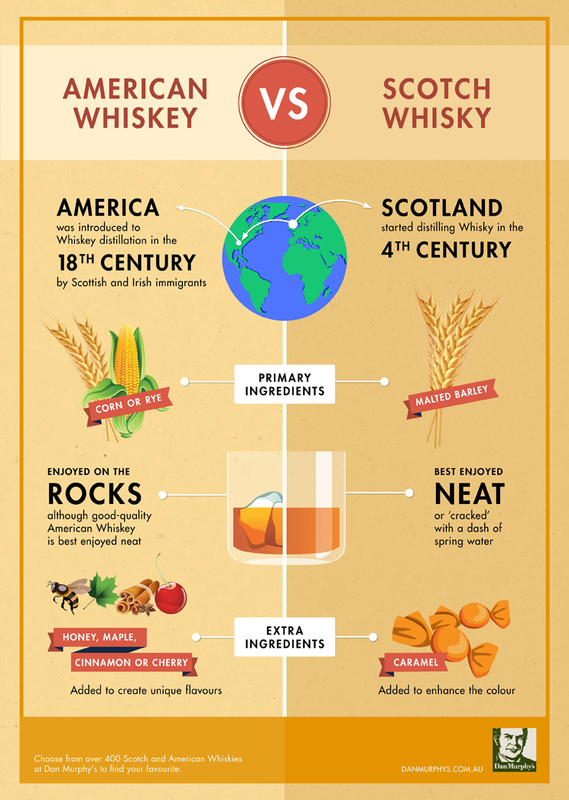 American and Irish whiskeys use the "e," and Scotch, Canadian, and Japanese whiskies usually don't. There are more differences than just one letter. Graphic by danmurphys.com.au. 4. Secret bourbon societies exist on the web, on Facebook, and in the dusty basements of bars. The members of these societies happily refer to themselves as whiskey geeks. 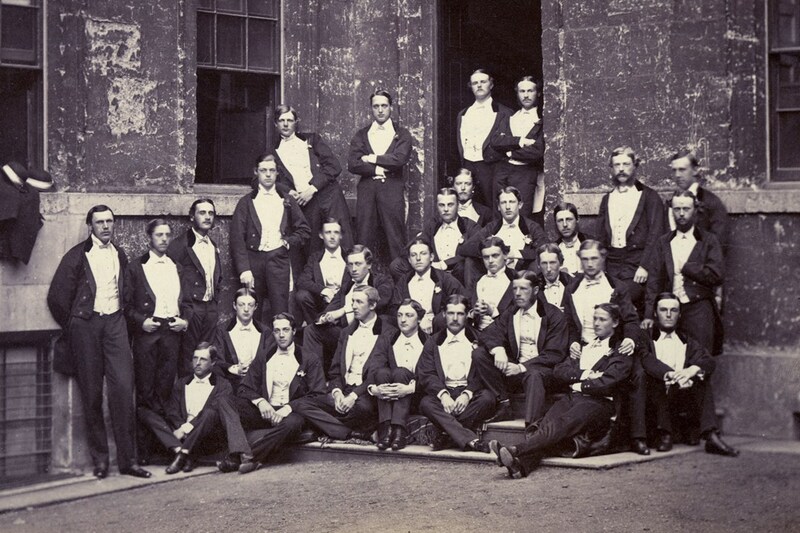 A secret drinking cub at Oxford University in the 19th century. Photo from tailer.com. 5. Early Americans made what would qualify as bourbon and called it "corn brandy." 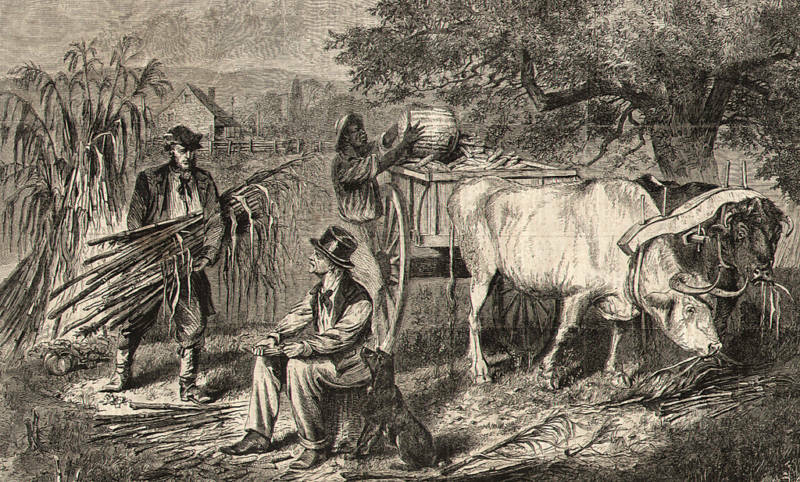 Early Americans harvesting corn. Photo from farmgirlbloggers.com. 6. There are two competing theories as to the name of "bourbon." 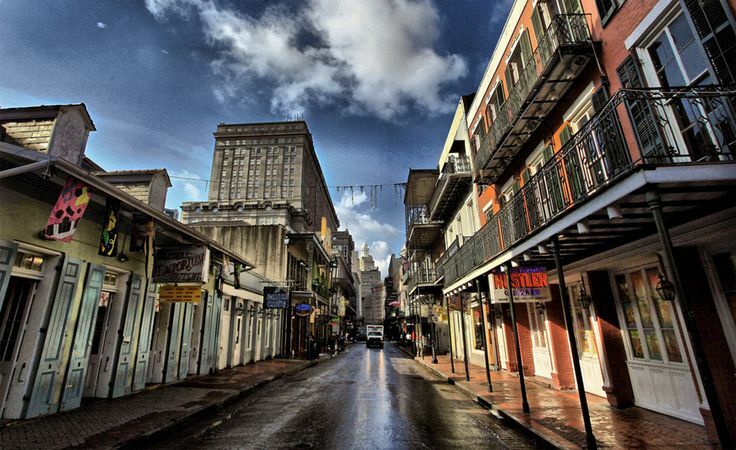 We'll never definitively know the truth, but some claim it is named after Bourbon County in Kentucky, while others claim it's namesake is Bourbon Street in New Orleans. Bourbon Street in New Orleans. Photo from onebigphoto.com. 7. The Bottle-in-Bond Act of 1897 gave women career opportunities. Women became chief bottle operators because they were known to break fewer bottles. Vintage postcard. Photo from bad-postcards.tumblr.com. 8. 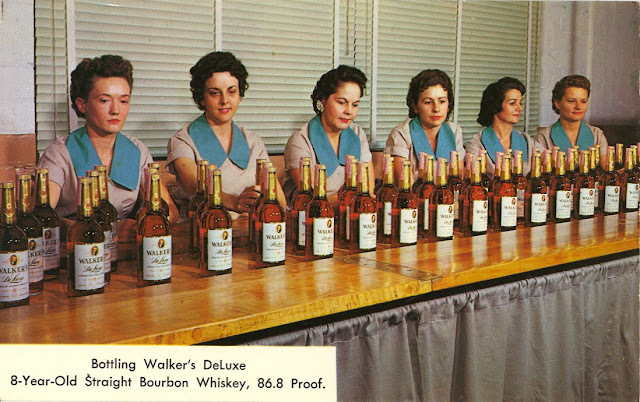 U.S. brothels were major whiskey retailers in the 1800s. 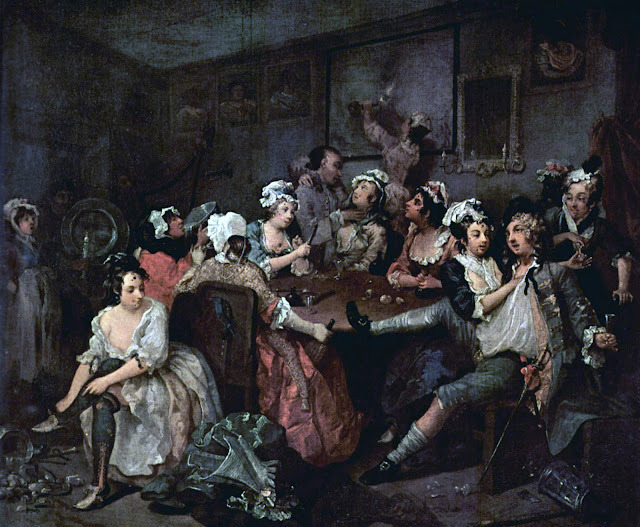 The Brothel Scene from A Rake's Progress by William Hogarth, 1735. Photo from Wikipedia. 9. 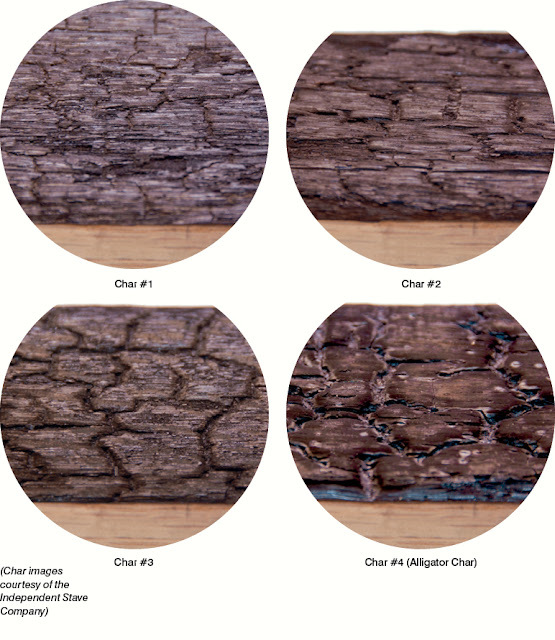 In order for whiskey to be called bourbon, it must be stored in new charred oak containers. Different levels of char produce different effects in the aging process. Photo from australianbartender.com.au. 10. Tabasco is one of the largest companies purchasing used bourbon barrels. Tabasco ages its product in Kentucky bourbon barrels for at least three years. Peppers growing on Avery Island in Louisiana. 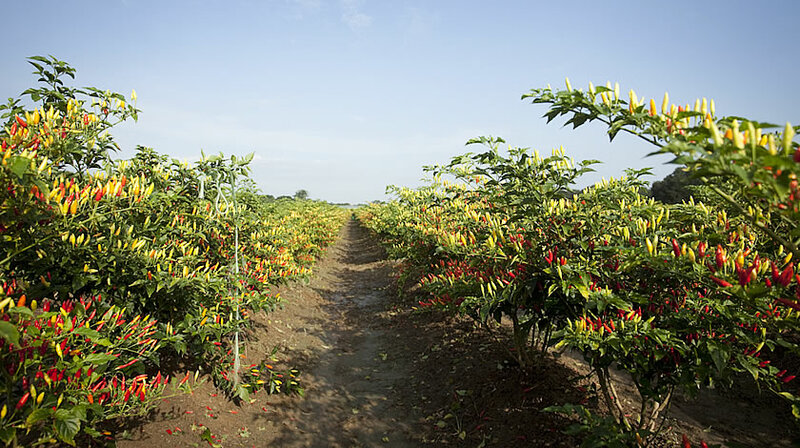 Photo from tabasco.com.